You’re about to depart on a long-awaited international vacation. The days are closing in, and you’re starting to feel that you should start packing your suitcase for your holiday, that’s right around the corner. 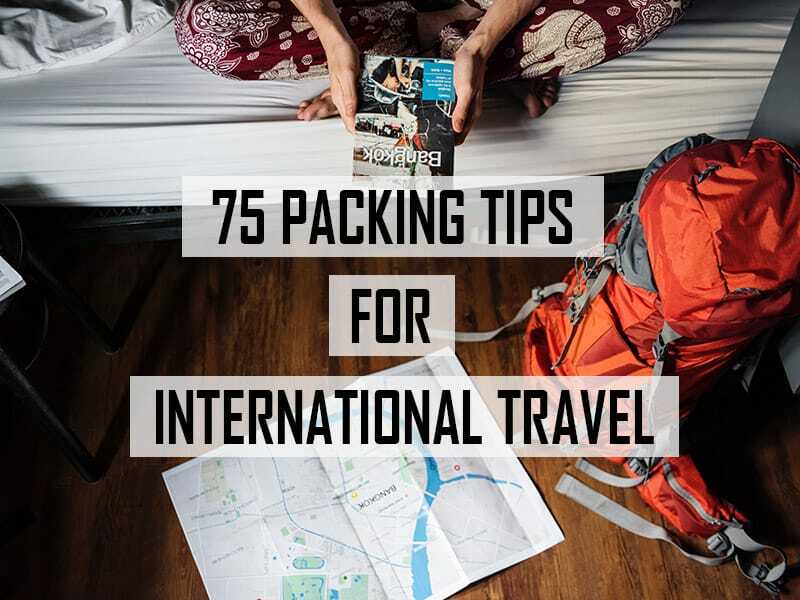 Well, we got you covered, because these 75 packing tips for international travel will not only remind you what you should pack, but also teach you how to pack lighter, more efficient and better. I’ve tried including only the most essential and valuable tips, either coming from myself or other experienced travelers. Let’s get started! 1. 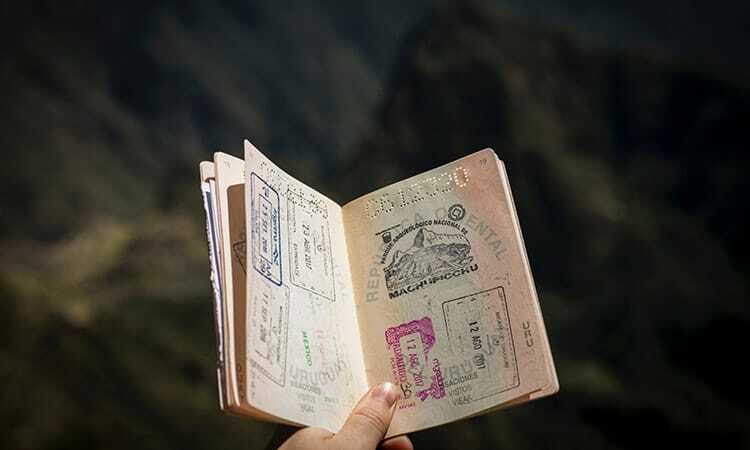 Before packing your passport, make sure that the expiry date is longer than six months. Some countries won’t let you in if the expiry date is too short. For your specific destination, read their laws for travelers passport requirements. 2. Be sure to pack a traveling visa if needed. Some countries require a traveling visa before entry and usually have a deadline for how long you can stay. If you’re a European Union citizen, things are easier for you if you’re traveling to Europe. 3. If traveling with children, get a child travel consent. If a child under 18 is traveling with only one parent, written permission from the other parent is needed. More information here. 4. Print a copy of your travel insurance. If you don’t have one, it’s highly recommended to get one, as it’s usually really cheap and protects against medical costs, theft, flight delays and more. 5. Pack all of your travel documents in a separate bag or a folder and always carry them with you. Never put your documents in your checked bag and always keep an eye on them. Also, it’s better to take pictures of them and email a copy to yourself, in case they get lost. 6. Print out a copy of your boarding pass. It will work as a backup if your phone battery dies. 7. Don’t forget other documents: train, bus, ferry or plane tickets, hotel reservations, tickets for attractions and museums, a piece of paper with emergency contacts, guides and maps, local tourist cards. 8. Don’t forget to bring your camera, smartphone, laptop, e-reader, headphones, and a tablet. (If you plan on using them.) I usually leave the camera and tablet, as my smartphone and laptop can easily substitute both. 9. Bring dual-voltage chargers for all of your devices. If you’re located in America and traveling to Europe, make sure that all of your chargers are dual-voltage. That’s because the USA uses 110v electricity, but Europe 220v. If you don’t have an adequate charger, you will ruin your device. You should be looking for something like this written on the back of your charger: “100v-240v”. 10. Never pack electronics in your checked luggage. Use your hand luggage or carry-on instead. Otherwise, they might get stolen or damaged, and airlines usually don’t reimburse for valuables, such as electronics. 11. Always charge your electronics before boarding, as sometimes the airline security will require you to turn on your devices. Some airlines don’t allow carrying devices that you aren’t able to turn on. If you’ve forgotten your chargers, this could potentially turn into a bad situation. Also, make sure to turn the Airplane mode on before setting off. 12. Get a power adapter. In Europe alone, there are three different kinds of power adapters. You should research what kind of plugs does your destination country have and purchase accordingly. There are some universal ones as well. 13. Pack your power bank. Especially for international flights, a power bank is a must-have. Most of your gadgets won’t last twelve or more hours on watching movies and tv-series, so make sure to charge them fully before boarding. 14. Pack liquids over 3.4 oz in your checked suitcase. In your carry-on, you can pack only liquids that are in 3.4 oz bottles, and all of the bottles combined have to fit in a TSA approved transparent bag. (Usually around ten small bottles). If you plan on packing something larger, you have to check it in. 15. If you’re staying at a hotel, leave shampoo and shower gel home. Most hotels have these included in your bathroom, free of charge. 16. You’re safe to pack your medication. TSA states that all medicine is allowed both in hand luggage and checked. I’d pack it in my hand luggage though, in case I might urgently need some of it. Also, if the medication is in liquid form and over 3.4 ounces, but in reasonable quantities, it’s allowed on the flight. Note, that the medicine needs to be in its original packaging. 17. 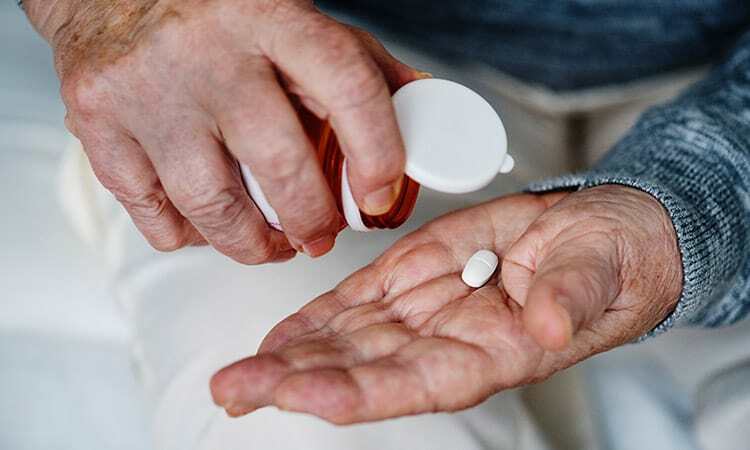 Some medication that you might forget: Something for allergies, motion sickness tablets, antiasthmatic, pain-killers, cream for sunburns, bandages, digital thermometer, diarrhea medicine, insect repellant, eye drops. 18. Some toiletries that you might forget: Toothbrush, mouthwash, dental floss, toothpaste, deodorant, shampoo and shower gel (If travelling to a hotel, leave them home), sunscreen, face wash, q-tips, make-up, contacts, make-up remover wipes, shaving cream, shavers, hair-gel or hairspray, perfume, and dry shampoo. 19. If you need prescription medicine, don’t forget to bring the prescription with you. Some countries accept prescriptions from other countries, just in case you run out. 20. Pack your medicine in a separate, ready-to-go pouch. You never know when you’re going to need it, so it’s better to be able to find anything quickly, rather than re-sorting your whole suitcase. 21. Between two similar options, always choose the lightest. For instance, I never take my comfy and huge black hoodie. Instead, I take a thinner one, which is just as warm but takes less space. Same goes for boots vs shoes. 22. For longer trips, bring less and wash everything mid-way. Usually, larger hotels have the option to do the laundry for you, which is perfect for two to four-week trips. Even if they don’t, ask around and they’ll usually tell you where is the nearest place to do laundry. Alternatively, underwear and socks can be easily washed in the sink with regular soap. 23. Dress in layers. If you’re traveling to colder climates, an excellent way to save space is dress in layers. Rather than taking large jackets and hoodies, take several thin shirts. 25. Choose a color scheme. Basically, you should be able to combine any two pieces. Avoid packing outfits for every day, that don’t go together separately. This way, you can wear your jeans for several days and change t-shirts and underwear every day. 26. For your flight days, you can pack a single outfit. For instance, if you’re gone for seven days, pack for six days, because you’ll be wearing the same thing on your first and last day. Do you care that much how you’re looking on the plane? I always go with comfort over fashion. 27. Research the dressing culture in your destination. For instance, if you’re a woman, you don’t want to wear something that reveals lots of skin in Arabic countries. In Europe, people tend to dress a bit more formal than in America. So pack accordingly. 28. Underwear and socks. I recommend packing a pair for every day. For longer trips, bring only half and wash everything mid-way. 29. Jeans, pants, and shorts. 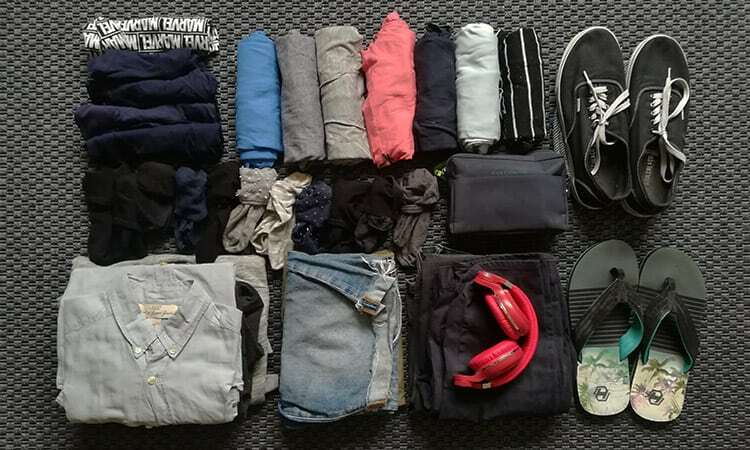 Personally, for a two-week trip, I would bring a pair of jeans and two pairs of shorts – One more casual and the other outdoors for hiking and other activities. 31. Hoodies, shirts, jackets. If I’m traveling to warmer climates, I entirely skip the bulkier jackets. A single hoodie and a thin shirt are enough. For colder places, I’d pack one for every three days. Don’t bring more than one jacket, as they really take up space. 32. Dresses. I feel that dresses are pretty perfect for traveling, as they take up so little space. Just don’t go overboard and pack a pair of jeans as well, for the activities and hikes. 33. Suits and formal clothing. If traveling for business, this is a must, so don’t forget to bring a pair of high heels or formal shoes, ties, a suit or a dress, ties and other accessories. 34. Sporting gear. To stay in shape, I usually bring a pair of running sneakers, shorts and a t-shirt. If you’re active, don’t forget to pack your sports gear if you want to go to the gym or go running. 35. Shoes and boots. I usually bring no more than three pairs of shoes: A pair of running sneakers, casual shoes, and flip-flops or boots (Depending on the weather). Shoes really do take a lot of space, so think twice about bringing extra pairs. 36. Accessories that you could forget packing: Hats, scarves, swimsuits, towels, gloves, belts, pajamas, jewelry. All are totally dependant on where you go, so it’s up to you to decide if you need them. 37. Take food and snacks. If you’re flying a short flight with no lunches, you should get some snacks to save some money. You’re perfectly fine to pack almost any food, as long as you follow the 3.4 oz rule. The rule states that you cannot pack liquids in bottles larger than 3.4 oz in your hand luggage. This includes sauces, creams, and other liquids, however, checked luggage is totally fine. Also, you should be careful with packing organic food and dairies, as some countries don’t allow you in the country with specific foods. 38. Always take an empty bag for your dirty clothes. If you start mixing your dirty clothes with your clean ones, pretty soon your clean clothes will start smelling. I’d recommend packing a special laundry bag or a plastic bag. Tote bags aren’t that good because they let air through the fabric, plastic doesn’t. 39. Pack a few zip-locks, plastics bags, and a tote bag. They don’t take up much space, and you never know when you are going to need them. I usually take a piece of bubble wrap as well; if I know, I’ll be bringing home some bottles of wine. 40. If you have a luggage scale, take it. If you don’t, get one. It’s handy for your return flights. Especially if you’re visiting several countries. With it, you will be easily able to weigh your suitcase and tell if you can buy any more snacks and souvenirs for your return flight. It costs just a few dollars and takes up literally no space. 41. Other items that you could forget: umbrella, sunglasses, vision glasses and a case, tweezers or a pocket knife, hand sanitizer, paper/pen, a fork, and a spoon, a cup and a plate, cash, keys. 43. Pack everything for a comfortable trip. Do you think that sitting in a seat for ten hours will be comfortable? Well, think again, because you’re likely to feel stiff and exhausted after your flight. If you have the room, pack a pair of trainers, a hoodie, soft and comfy socks, a sleeping pillow and a face-mask for comfortable sleeping. 44. 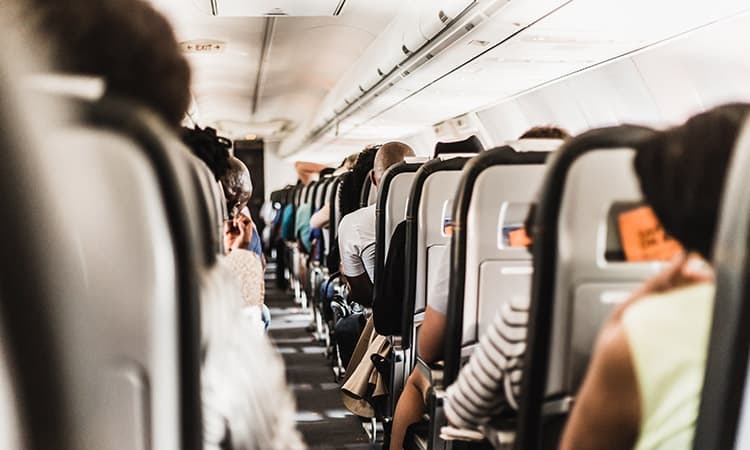 Pack things, that will help you with having more privacy on your flight. You never know who you will be sitting next to. You could be sitting next to someone who wants to talk the whole flight or is watching movies on a bright screen. So get ready and pack noise-canceling headphones or earplugs, and a face mask. 45. To freshen up, pack some wet wipes and hand-cream in your carry-on. Although this is optional, cleaning your hands and face with wet wipes will make you feel so much fresher. The dry air and pressure changes really make you feel like you haven’t showered for several days. 46. Wear glasses, instead of contacts. I’m not sure why, but flying with contacts for longer than one or two hours is impossible while wearing contacts. Probably the pressure changes and dry air has something to do with it. So pack your contacts in your baggage and wear your glasses instead. 47. Before you start packing, make a list of all your items. This helps a lot with not forgetting anything. Some apps help you with creating a packing list, and some are available online as a printout pdf. 48. Lay out all of your items on the floor or the bed. Reading a list can be one thing, but looking at all of your items in front of you will let you realize how tightly you should be packing. Re-check if you got everything that’s on the list. 49. Determine the weight and size restrictions for your flight. For international flights, usually the carry-on limits are tighter, so be sure to read up on the airlines’ website and measure your luggage. Here are the most common airline restrictions. 50. Choose the appropriate luggage. If I fly with a checked suitcase, I usually take a backpack and a large suitcase. Make sure that everything is within the size limits. Also, I would recommend taking luggage with spinner wheels if you have to walk long distances. Editors tip: If you’re looking for a new carry-on, we’ve found that the Travelpro Maxlite 5 is the best choice. We’ve compared the most popular luggage brands, and we’re most impressed by Travelpro, which got 90 out of 100 points on our rating scale. 51. 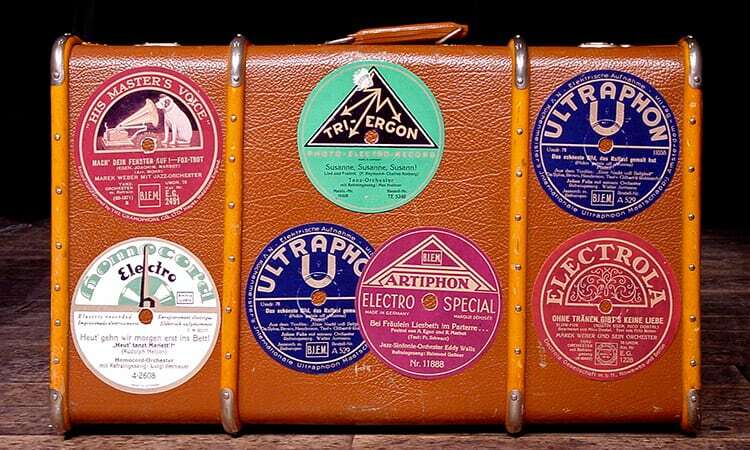 If you have an old suitcase, give it a good clean. Once I tried restoring my old suitcase and was pretty successful with it. With proper techniques, you can make your old bag look brand new. 52. Pack these items in your carry-on: Documents, electronics, clothes for one or two days (in case checked gets lost), chargers, toiletries, and medicine. 53. And pack these items in your checked suitcase: Extra pairs of shoes, all of your other clothing, liquids over 3.4 oz, knives, and other things that are not allowed on the flight. 54. Start by packing your documents. Put all of your documents and printouts in a folder and stash it in an easily accessible place. A good choice would be your carry-on, backpack or duffle bag, depending on your choice of hand luggage. 55. Utilize packing cubes. They’re a great way to organize your items and save a little bit of space. I usually divide the cubes by their contents. For instance, one is left for electronics, one for chargers and smaller items, one for bulkier clothing, one for underwear and socks, and one for shirts and t-shirts. 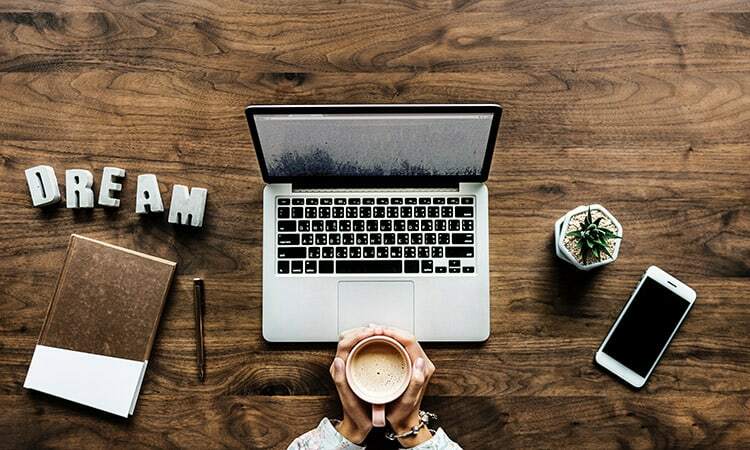 Editors tip: If you’re looking to get more organized in packing, check out this post where I compare the 10 best packing cubes. 56. Before you start packing, roll and fold your clothes. 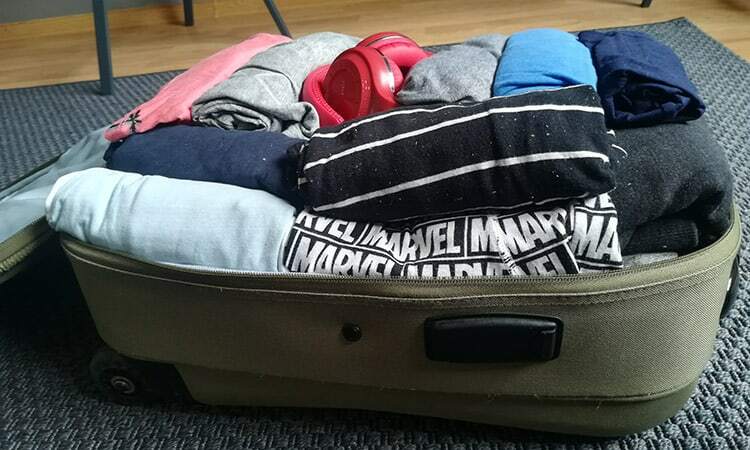 For easier packing, I always roll my t-shirts, pants, jeans, shorts, and underwear. This saves a lot of space and usually, the items don’t get that wrinkled (If you do it correctly). Other than rolling, I fold my shirts and other things that need to be wrinkle-free. If you’re using packing cubes, fold it in the exact size of the largest cube, which will help with packing the cube. 57. Fill your shoes with socks and underwear. Not only does this save space, but your shoes won’t get squashed after unpacking. 60. Fill the gaps with smaller items. When you’ve finished with the larger things, like shoes, jackets, jeans, hoodies, and the toiletry bag, fill the gaps with socks, underwear, and t-shirts. 61. If using a carry-on and suitcase, never pack valuables in your checked suitcase. Items packed in your checked luggage could get lost or stolen, and most of the times, airlines don’t cover electronics, valuables, fragile items and jewelry. If you have no other choice, purchase separate travel insurance for the contents of your checked bag. 62. Pack fragile items and liquids really carefully. 63. If you’re bringing a knife, follow the TSA rules. You can’t put your knife in your carry-on. Instead, you should pack it in your suitcase. 64. Leave some room for the return items. 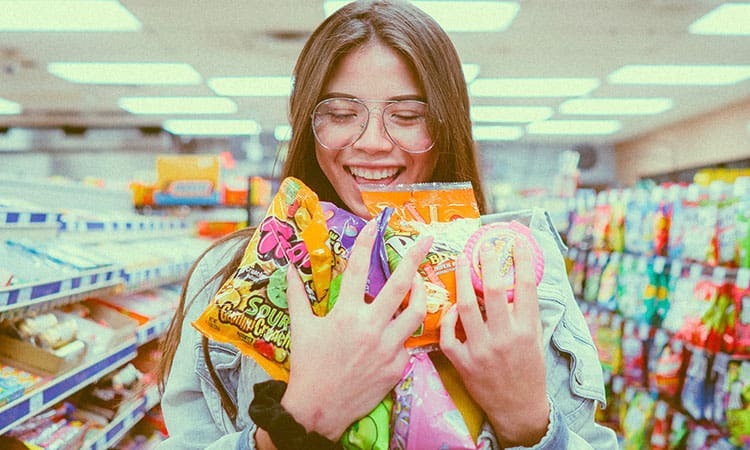 If you’re going on a vacation, your friends, colleagues, and family are already wondering what snacks or souvenirs will they be getting from you. So leave some space for your return items, I’d say that an extra two to five pounds is enough. 65. Make sure to use the straps in your suitcase to tighten your contents. I’m amazed at how many people aren’t doing this. Especially if they’re not using packing cubes. If you tighten them, your clothes won’t be all over the suitcase, and you will have fewer wrinkles, because of lesser movement. 66. Weigh your bag and make sure that it’s close to the weight limit. Most of the times, the airline staff will let you pass with a few extra pounds. However, sometimes they will not, so to be safe always follow the weight limit. 67. Make your suitcase easily visible. Adding some stickers, straps or other colorful elements will do two things. First, your suitcase will be easily identifiable on the conveyer belt. Second, if your luggage gets lost, you can better describe your suitcase to the airline staff, which will increase the chances of them finding it. 68. Re-check if your documents and valuables are packed in your carry-on. Checked suitcases can easily be stolen or lost. You don’t want to lose your documents while abroad. 70. If you’re above the weight limit, start by removing clothes. Probably 80% of your suitcase is taken up by clothes. And most of the times, you’re taking too much. Consider packing for a week and washing your clothes after seven days. Do you really need to bring those boots to Finland in the summer? Do you need that extra jacket, just in case it gets cold in Italy? No, you don’t. 72. When locking anything, use only TSA-approved locks. Some beginners might not know this, but everything that you lock in your luggage has to be locked with TSA approved locks. Whether you’re locking the suitcase itself of a box of valuables inside, the TSA locks will allow the TSA agents easy access inside. Otherwise, they’re authorized to break the lock, and you could end up with a broken suitcase. 73. If you’re worried about your checked suitcase being damaged, use a luggage cover. It’s basically a protective cover that helps with keeping your suitcase look brand-new. In some third world countries, luggage handlers can be really tough on your suitcase, so protecting it could be a smart move. A cheaper DIY temporary solution would be to cover it with a plastic film. 74. Don’t exchange in money exchanges. You’ll probably need to pack some cash with you. Most of the times, the rate is the best when withdrawing through a well-known ATM in your destination. Airports, money exchanges, and exchanging in your home country will always have slightly worse rates. When you arrive, look for a well-known ATM (private ATMs often have higher fees) and withdraw from your ATM card. 75. Use your credit cards wisely to avoid extra fees. It’s not a packing tip, but I’ll include it anyway, as it’s essential. For withdrawing money, don’t use your credit card, instead use an ATM card. You should use your credit card for paying in another currency with your card, as the exchange rate fee is always smaller for credit cards. 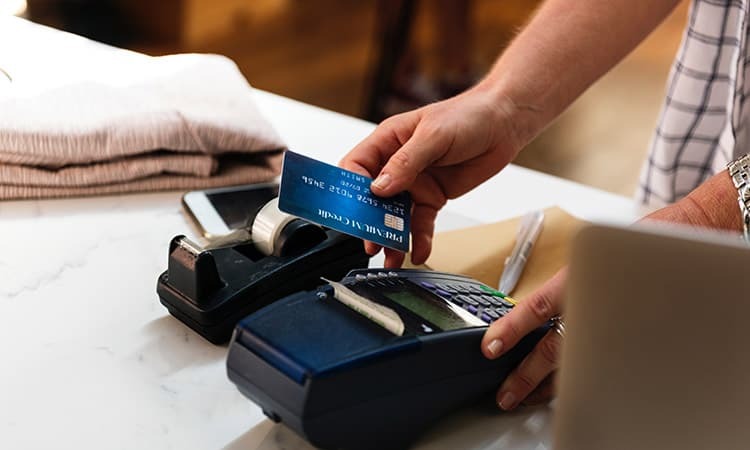 Also, when paying with your credit card, you will often be asked if you want to be charged in the local currency or US dollars. Always choose the local currency, as the rate will be better. So to sum up: Pay with your credit card in the local currency, and withdraw with your ATM card only from well-known ATMs. I know that these tips are a lot to digest, so feel free to come back the following day and re-read them when you’ve finished packing, so you don’t forget anything. If you have any more tips that you would like to share, please post them in the comments and I’ll update this post! I love love love your list! I can relate when it comes to the dual-voltage chargers. Nothing upsets me more than finding out I forgot to bring it. It’s basically one of the things I put in my backpack first. Thank you for the wonderful comment, Ben! Actually, I almost forgot to add that one, haha. It’s a must-have though because what’s the point of your electronics if you can’t charge them! Also, some people are not aware of the fact that Europe uses 220v instead of 110v. That’s why I felt that I need to include this tip. Always take a small roll of duct tape to mend shoes or hole/rip in suitcase. If traveling in rugged area carry small roll of tp or packets of tissues. 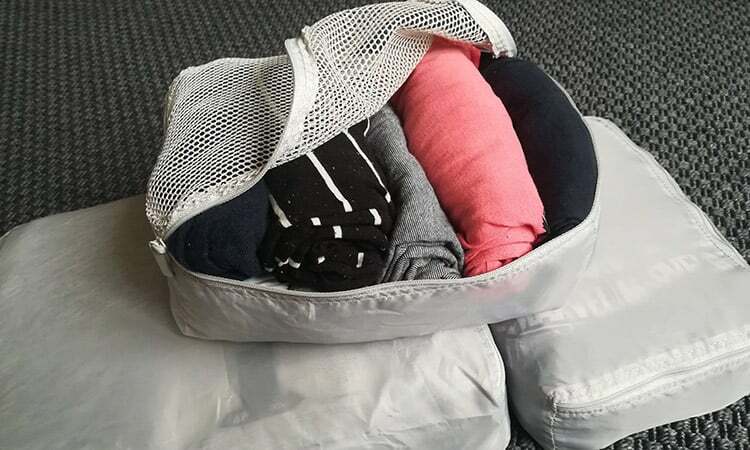 Pack a couple of dryer sheets to keep luggage stalling good. Extra camera batteries. A sheet of addresses for those at home if you are going to be sending postcards home. Tea bags or coffee packets for breakfast. Small flashlight or headlight for walking back to hotel. Thanks for the advice, these are some solid tips. Especially the ones about coffee packets, a flashlight, and a roll of duct tape. Thank you so much for this information. February 2020 will be our first international trip and we don’t fly much as is. This list is really helpful.